I have been asked this question numerous times, you don’t catch billfish on fly do you? Well in this neck of the woods a very specialized angling technique has proved very successful on all manner of Pacific gamefish that inhabit the fish rich waters of the Great Barrier Reef. Australia’s Great Barrier Reef offers many opportunities for the big game Fly Fisherman. From June to September large numbers of juvenile Black Marlin and Sailfish congregate inside the Barrier Reef between Cairns and Townsville. These fish offer anglers the best opportunity for landing Marlin on fly in the world. The action can be red hot with up to 20 shots a day. 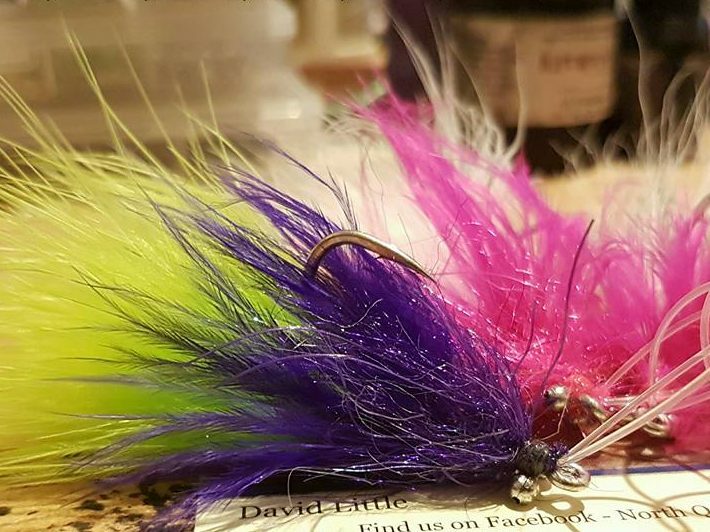 Bait and switch techniques are used, giving the angler the best opportunity to make an easy cast to excited, lit up fish using 12 to 14 wt rods and quality large capacity reels. 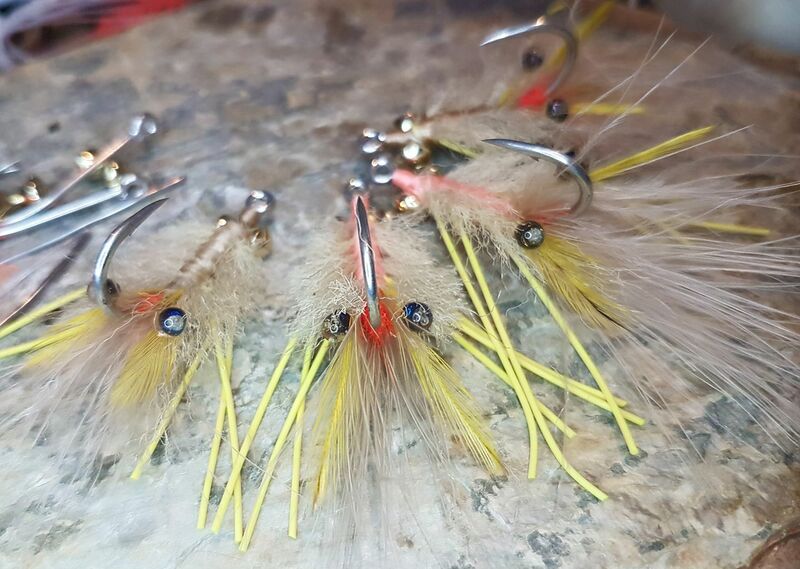 There are basically two periods when to fly fish. From June to September for juvenile Black Marlin and Sailfish to 50 kg (120lb) and from September to December for Black Marlin from medium to as large as you are game to cast to outside the reef between Cairns and Lizard Island. If you want a world record, this is the place to be with opportunities in line classes using 10 to 16 weight tackle abound! Other prime bluewater targets include Spanish Mackerel, Yellowfin Tuna, Bluefin Tuna, Cobia and Dolphin Fish.